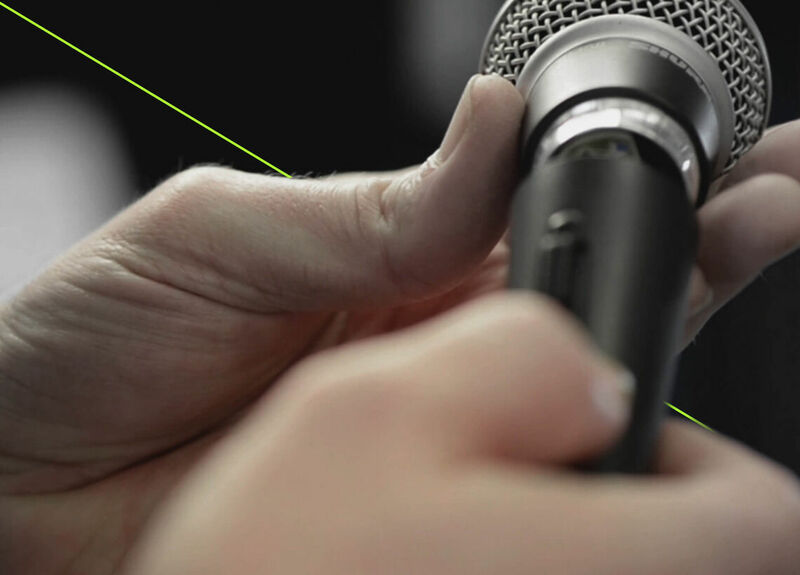 With a history of audio innovation spanning over 90 years, Shure has turned a passion for making great microphones and audio electronics into an obsession. 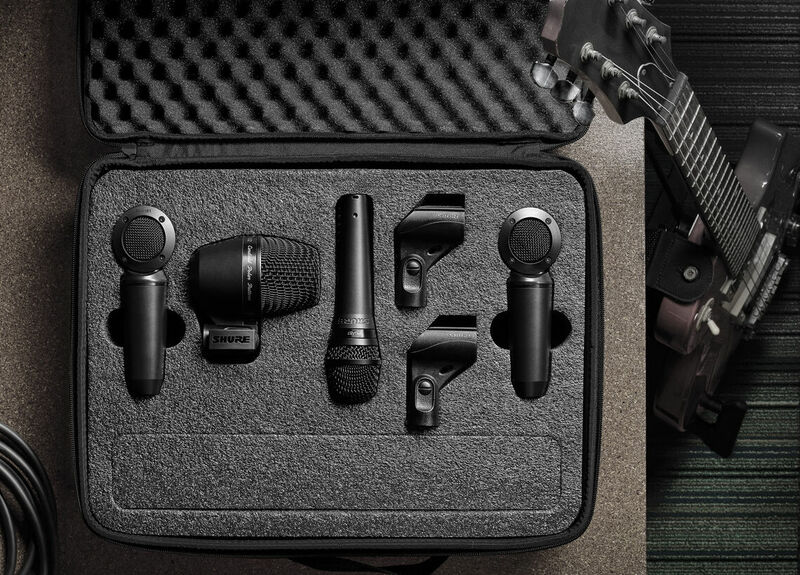 Shure continues to set the worldwide industry standard for superior microphones and audio electronics. 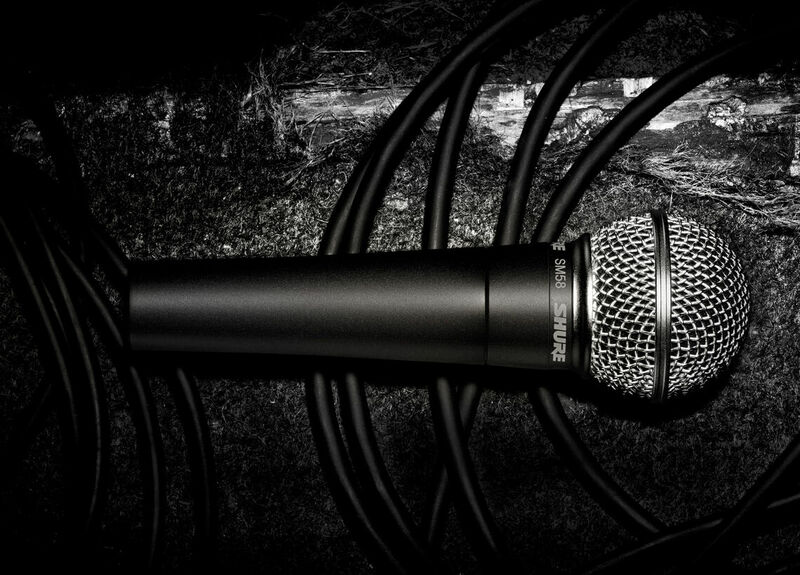 Whichever Shure microphone you grab, you will experience the same high quality audio performance that the industry has trusted for decades. 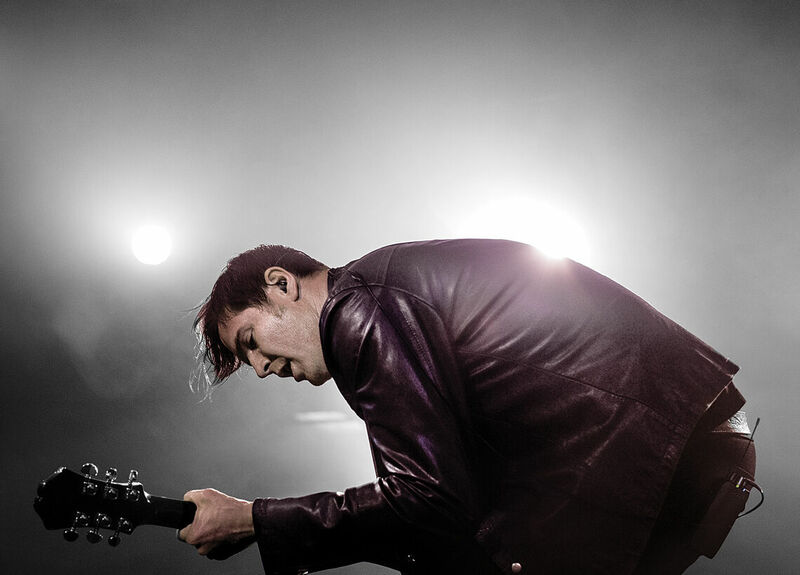 Experience the legendary Shure sound with the total freedom of a wireless solution. 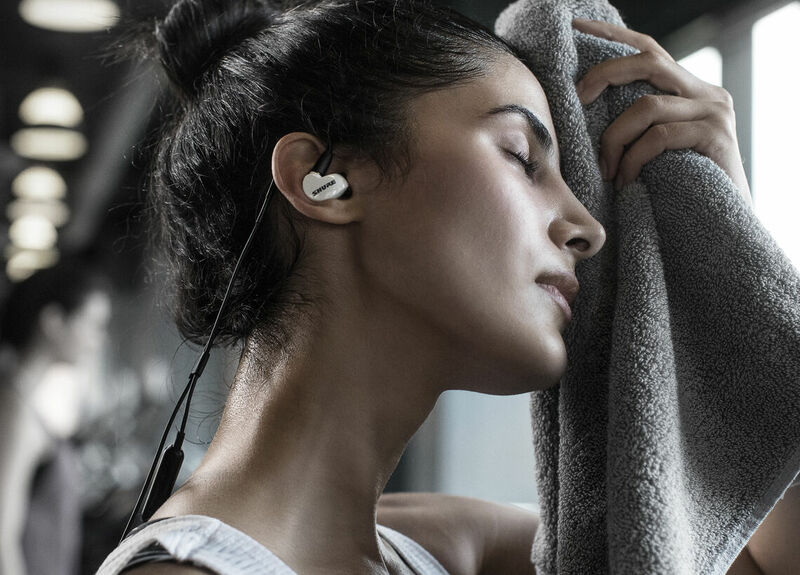 The award-winning Earphones take audio to the next level, on every level. 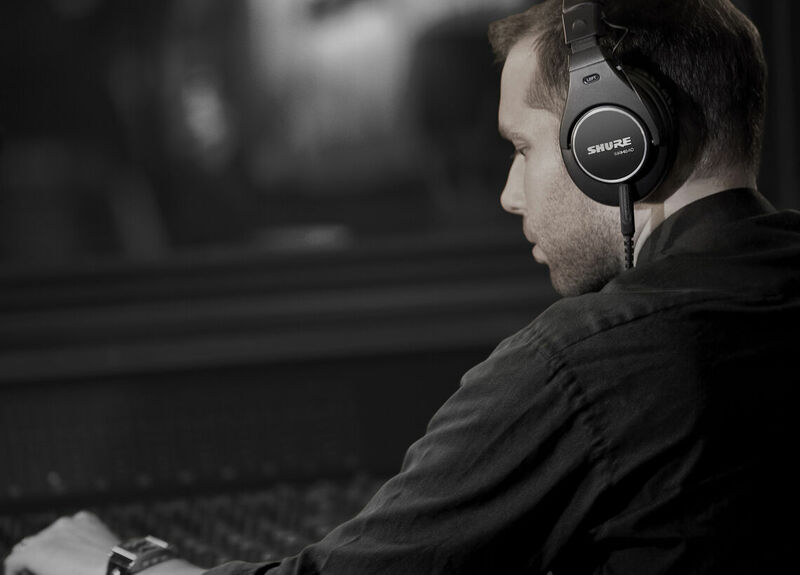 SRH Headphones offer excellent sound quality, comfortable designs and legendary Shure sound. Featuring incredible combinations of wireless technology know-how and unparalleled earphone designs. 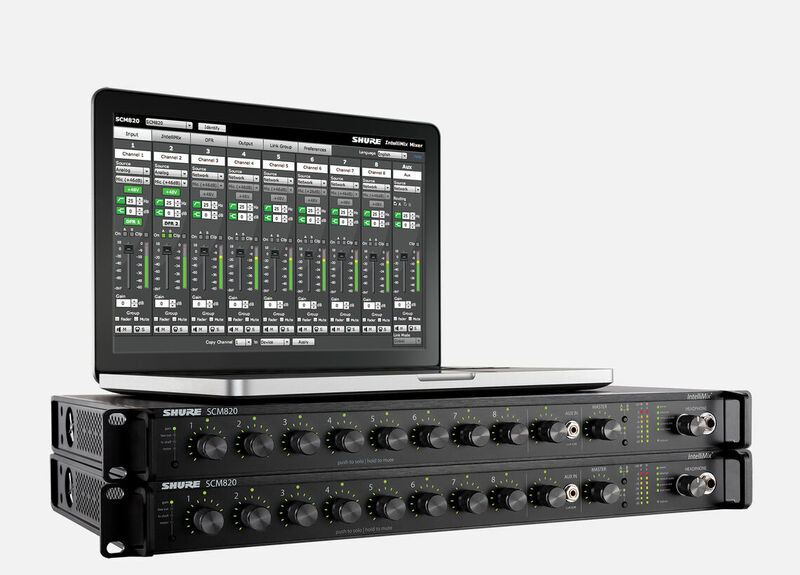 Shure’s portfolio of wired and wireless audio systems is endlessly adaptable to every meeting purpose and space. 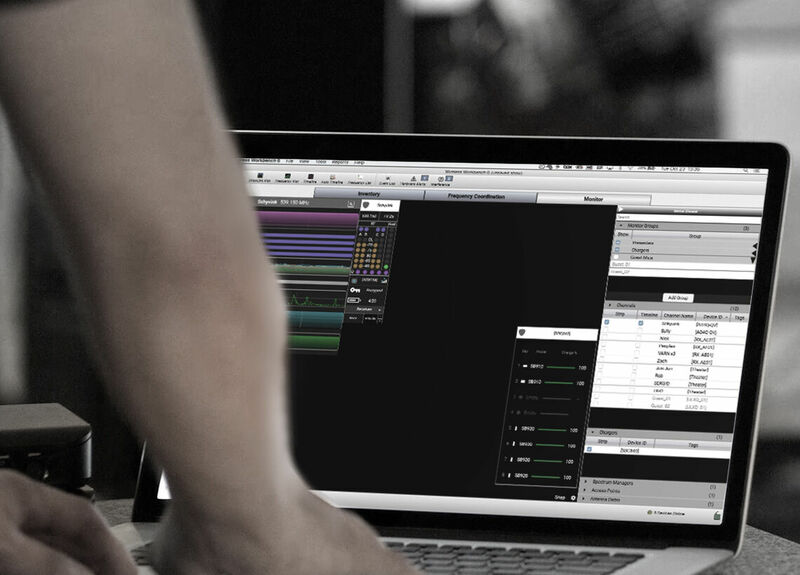 Add management to your RF, insight to your audio, control to your capture, and a whole lot more. 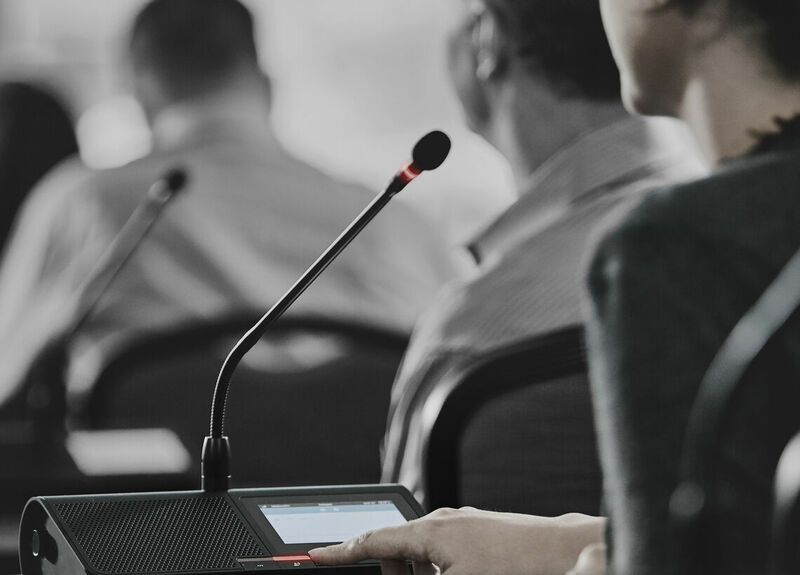 Shure mixers and interfaces help you effectively manage multi-microphone installations in conference spaces and distance learning environments. 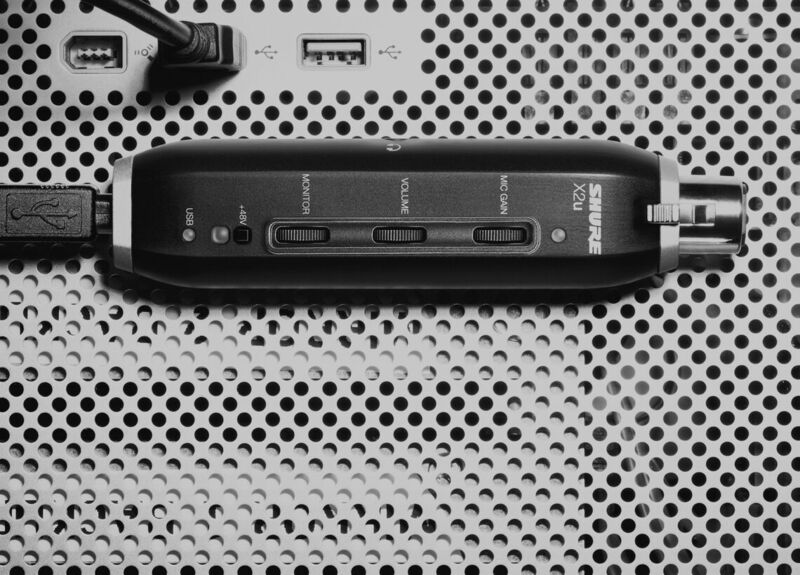 From storage and antenna management, to connectivity and mounting, see what's available for your favorite products. These ready-made packages mean you can reduce the uncertainty of combining diverse products for a quicker, easier and more reliable solution. 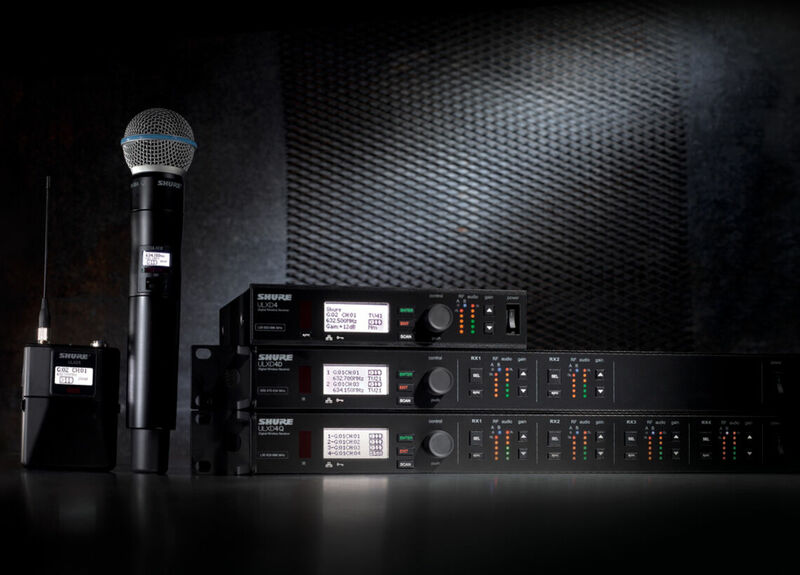 Shure is always bringing new and updated products to market. Here you can find details of the superseded and discontinued lines.